Sick Building Syndrome (SBS) is a medical condition which makes a building’s residents to either suffer from disease symptoms or to feel bad for no obvious reason. Symptoms tend to increase as individuals spend time within the building and to improve over time or even disappear when individuals move away from the building. 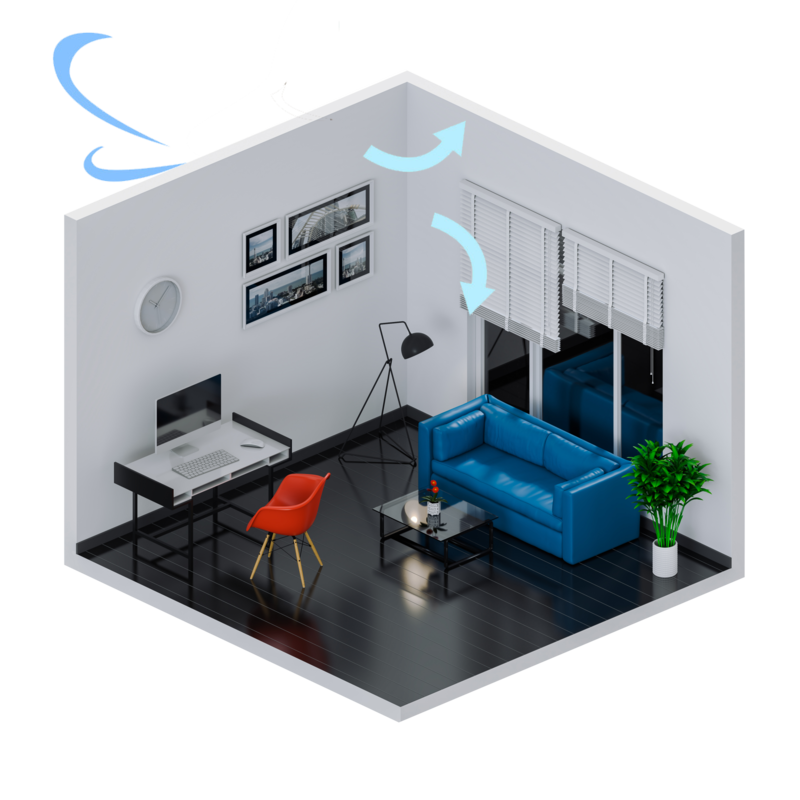 Where Indoor Air Pollutants Are Created? 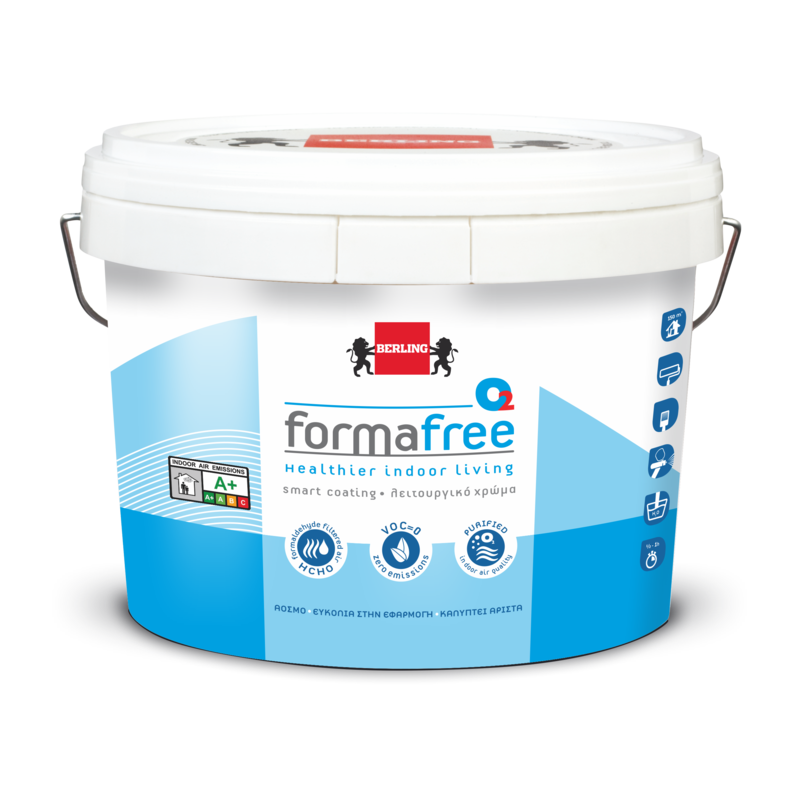 FormaFree is the most developed and functional paint in Greek paint industry. It is a high-quality paint with functional characteristics. It is certified by the leading European laboratory Eurofins which specializes in the area of indoor air quality. It was classified into A+ category, that is the highest category for paints.